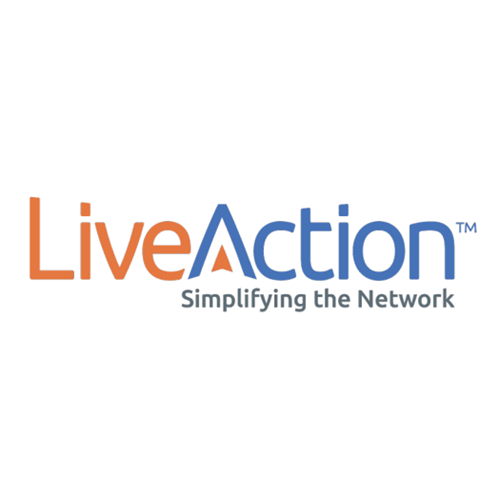 LiveAction is a network visualization and monitoring company with many deep specializations, including QoS and SD-WAN. On December 18, 2017, LiveAction announced that they acquired LivingObjects. This acquisition puts LiveAction into the service provider space, where traditionally they’ve catered to the needs of enterprises. “LiveNX and LiveSP are platform products meaning customers will want to select one or the other based on their needs. From there we offer modules to provide additional data sources, monitoring, etc. If a customer is already on LiveNX, it is not likely they will also buy LiveSP.